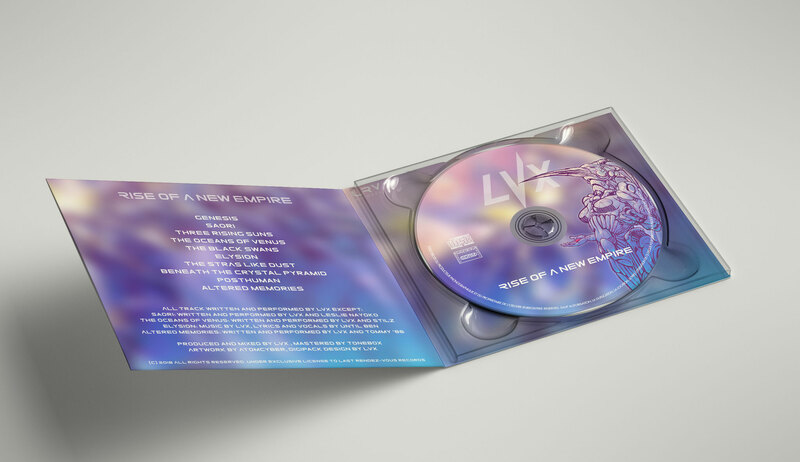 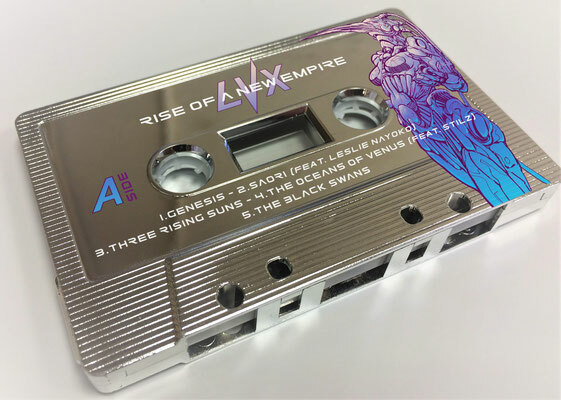 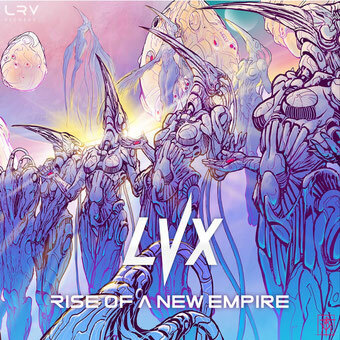 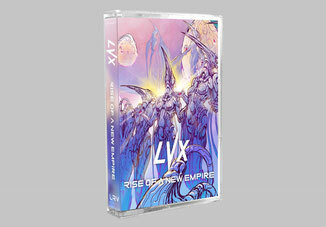 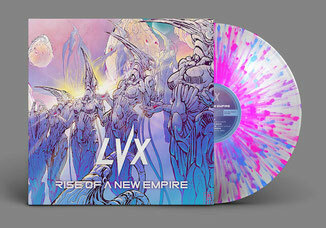 LVX's new album "Rise Of A New Empire" is now available with Last Rendez-Vous Records. 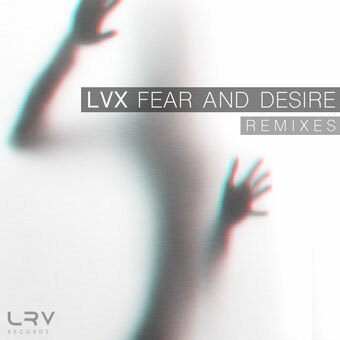 Under exclusive license to LRV Records. 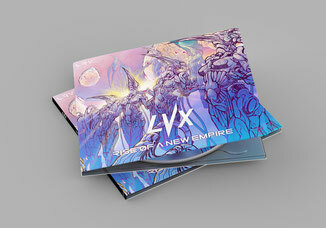 Distributed by Last Rendez-Vous from France. 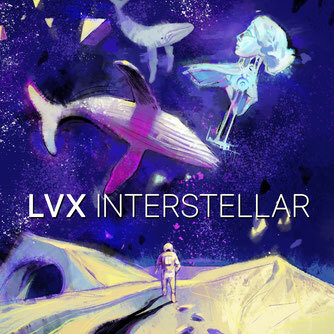 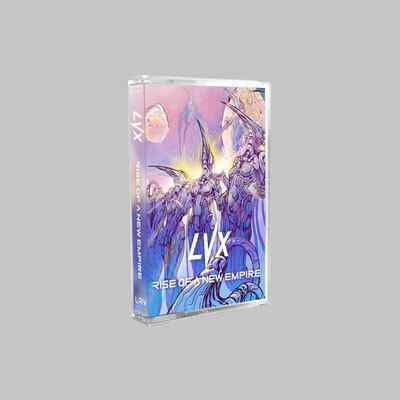 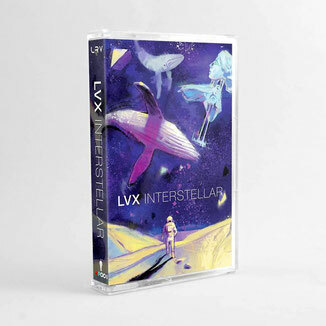 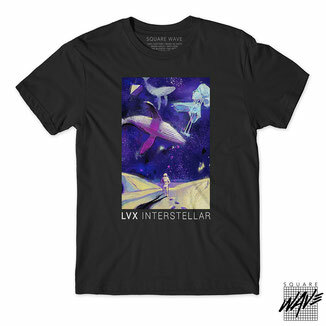 Only 10 units numbered and signed by LVX. 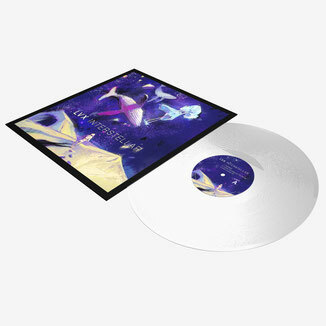 Clear 180g vinyl 12".